Did you have a great experience at Center of Gravity Chiropractic & Rehabilitation? "I am absolutely grateful for the care that I and my husband receive from Doc Rocque! We cannot say enough about his professional demeanor, knowledge and expertise for solution-driven results. He has actually prevented me from having to seek out a surgeon—and he relieved my back. We will continue to trust Doc with the care of our family’s needs. He’s just a rock star as far as we are concerned. Thanks, Doc & Staff"
"Dr Rocque has always taken care of aches whenever they decide to show up. Usually one visit is all he needs to correct my issue. Thanks Dr Rocque!!" "I have suffered from chronic headaches for over two years! I have been to several doctors, and had many diagnostic tests performed with no relief. My friend had recommended seeing Dr. Rocque to see if there was anything he could do. It was the best decision of my life. After six weeks I no longer suffered from any headaches and have not had one for the past three months! Thank you Dr. Rocque and the staff at Center of Gravity Clinic." 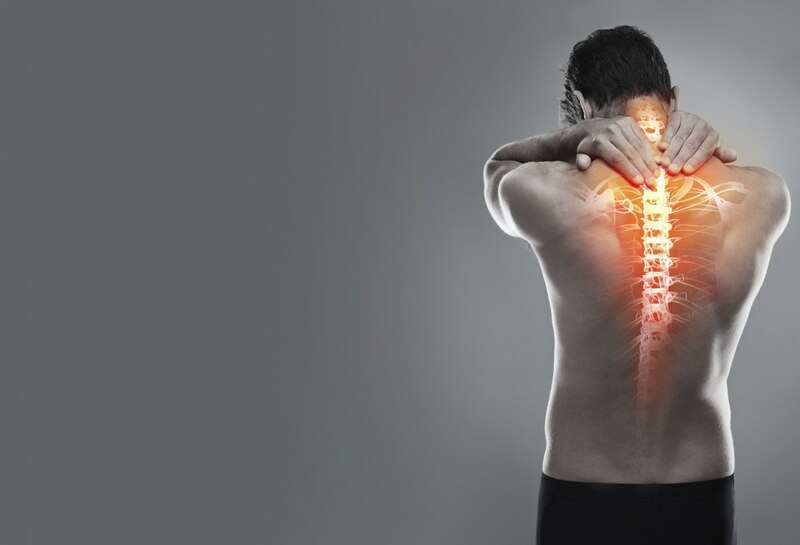 "I have suffered from lower back pain for over twenty years. I had seen two different Orthopedists who diagnosed me with lower back arthritis, and did not even take any x-rays! My daughter recommended seeing Dr. Rocque and his staff after I suffered a severe aggravation within my lower back after lifting a pail of water. It was so bad that my daughter had to come over and help me get up! Dr. Rocque performed an extensive exam, more than any other doctor had before. After the second visit, I felt better than I have in years and now I am more active than I have been in over twenty years. Dr. Rocque and his staff have given me my life back. I recommend him to all of my family and friends." "I have suffered from Diabetes for most of my life, and the mediction is making me feel worse. Dr. Rocque recommended a diet plan including nutritional guidelines. After six weeks my blood sugar was stabilized and I don't have to take any medication."